Shower gel prevents dryness, perfectly removes dead skin cells, makes skin silky and tender, retains its natural moisture, gives a feeling of freshness for the whole day. 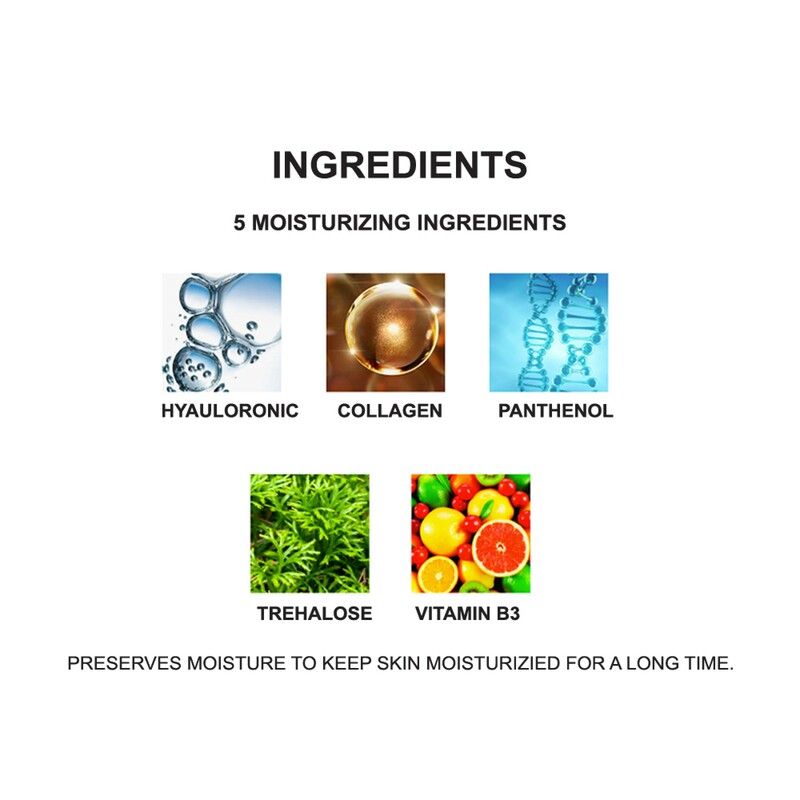 Cleanses and refreshes enhance the protective barrier, moisturizes and soothes sensitive skin. 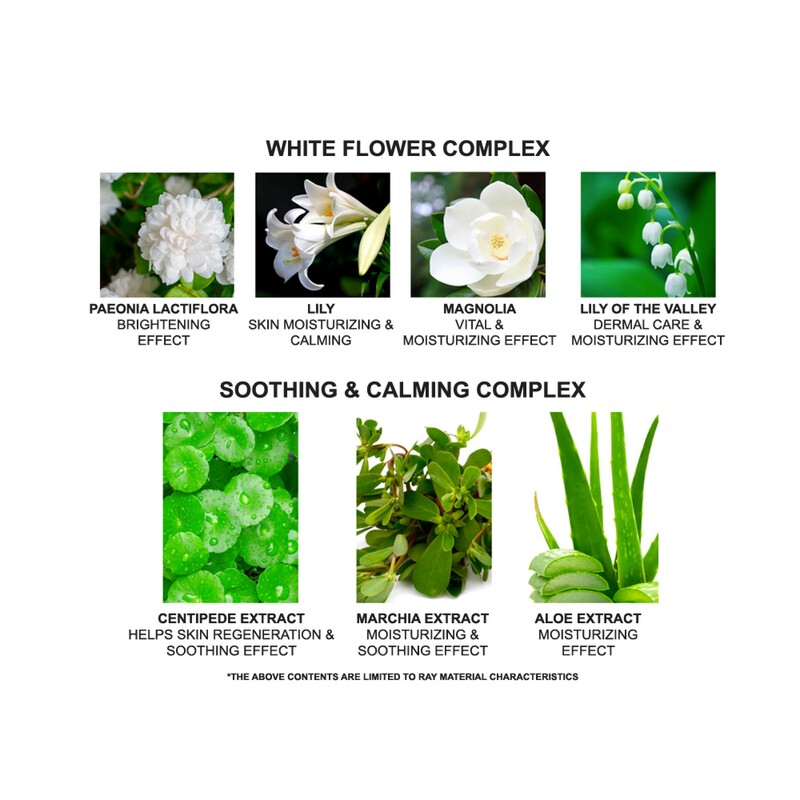 It has brightening properties due to the content of natural flower extracts. 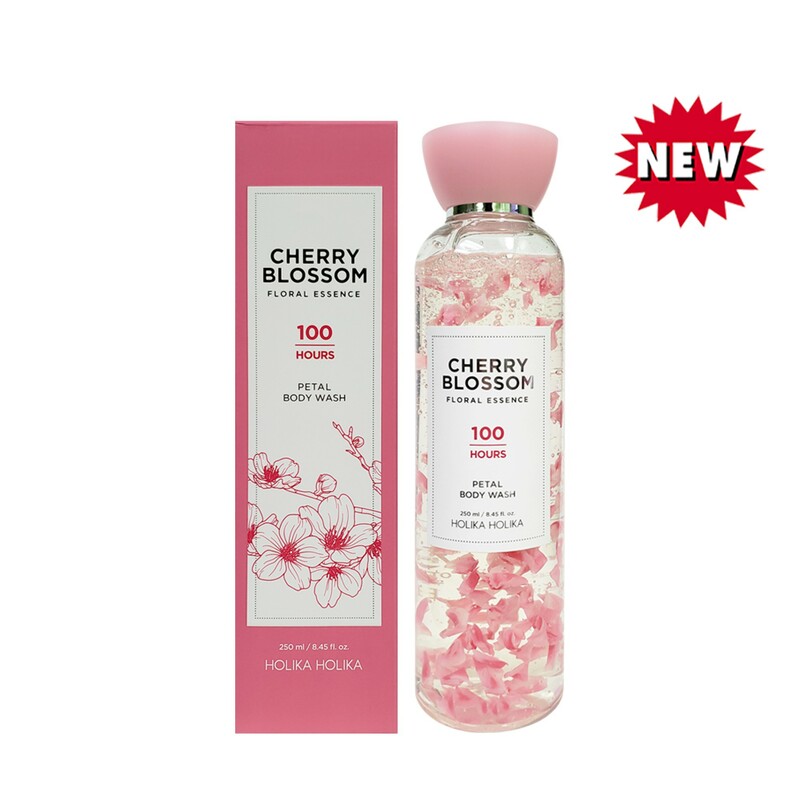 Elegant and wonderful cherry aroma persists on the skin for a long time. 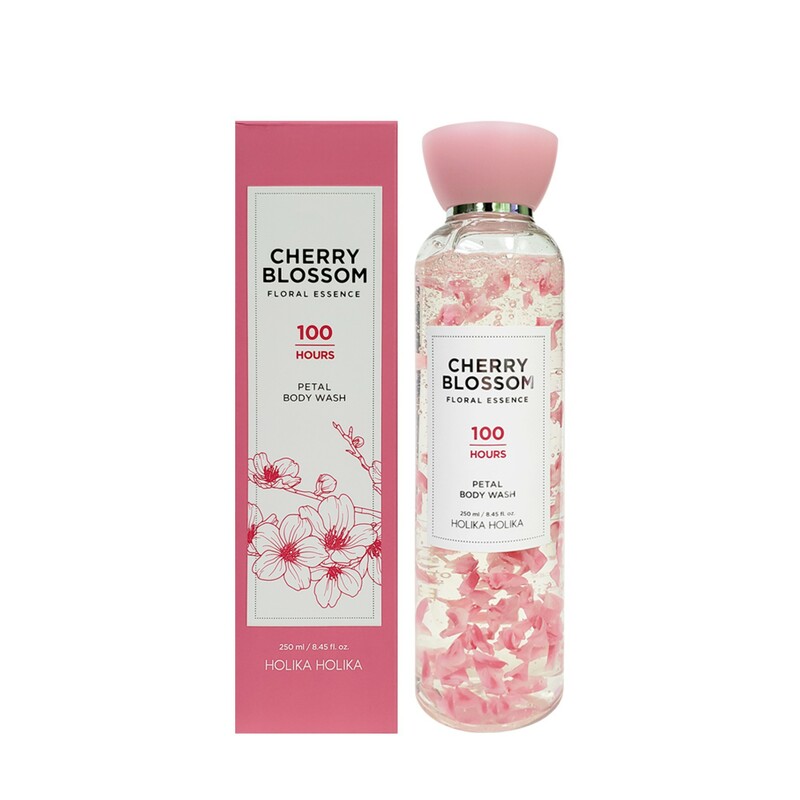 Polysaccharide capsules in the form of cherry blossom petal are the diameter of 10 mm and formed of natural cherry extract. Apply the product on a wet washcloth, lather up, massage the skin of the body and rinse with warm water. Can be used as a bath foam.